After 4 months in Israel. Ziva David randomly walks in the Bullpen with a bump on her stomach. Who's is it? How will people react? Will she come back to Ncis? 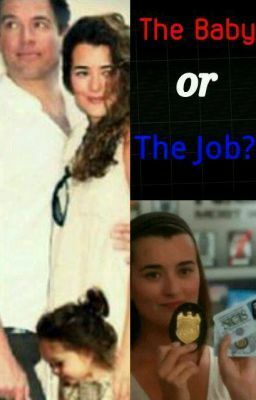 Will she keep the baby or give it for adoption to stay at Ncis?